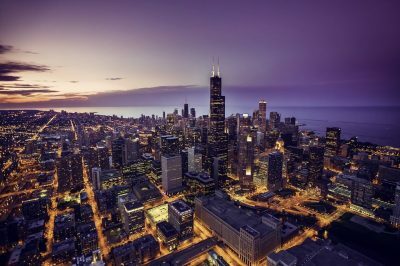 Illinois seems like one of the states willing to approve sports betting at a time when the process of legalization of the new form of gambling in the Midwestern part of the country is underway. State authorities, however, indicated that the process will probably take some time. The process of sports betting legalization started on March 28th, with over three hours of testimony during a hearing at the House Revenue and Finance Committee. 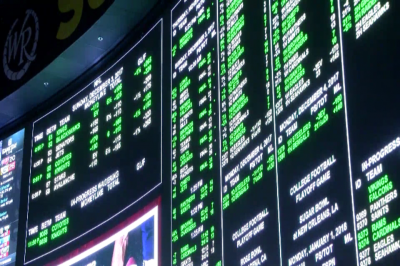 A number of plans to legalize sports betting are currently designed, with the plans being outlined in five separate amendments added to the House Bill 3308, which major sponsor is state Representative Michael Zalewski. The plans can be separated into two categories. Four of the five plans would give the green light to sports betting in case that the gambling activity is overseen by the Illinois Gaming Board. One of the plans would entitle the Illinois Lottery with the monitoring and regulation of the state’s sports betting market. The supporters of the plan which would legalize sports betting under the Illinois Lottery’s authority are headed by Representative Lisa Hernandez. According to them, the measure could be beneficial for more than 10,000 small retailers, including gas stations and convenience stores which already sell Lottery tickets. The plan, however, would not permit online and mobile sports betting. It would also place a limit on the types of bets that could be made by Illinois voters. These restrictions, however, could push local punters to continue placing sports bets on the black market. According to Representative Hernandez, who backs the measure, the “lottery plan” would bring high revenue to the state. She claims that it could generate an amount of between $100 million and $300 million on an annual basis in case that a tax rate of up to 50% is imposed. The so-called “lottery plan”, however, faced opposition from some representatives of the state’s casino industry. As explained by Tom Swoik of the Illinois Casino Gaming Association, the actual revenues of the two states which currently use the lottery model – Delaware and Rhode Island – have been only about 8% to 9% of the sports betting operators’ gross receipts. The Illinois Casino Gaming Association backs the so-called “New Jersey model” plan, suggested by Michael Zalewski. 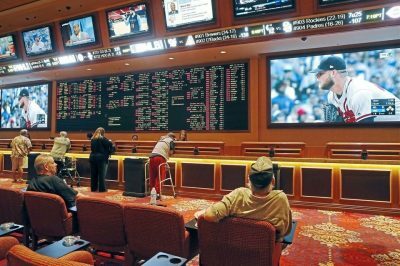 The “New Jersey model” plan would legalize sports betting at the brick-and-mortar facilities in the state, as well as online. Betting licenses would cost $10 million, and brick-and-mortar facilities in the state would be given the opportunity to partner with up to two digital platforms in order to provide mobile sports betting options for their customers. In addition, brick-and-mortar betting venues would be imposed a 15% tax, while mobile platforms would be imposed a 20% tax. There were two other plans involving sports betting at the March 28th hearing. The first one of them is called the “Mississippi model” and is favored by Illinois horsemen’s associations and racetracks. The plan is also aimed at the permission of sports betting across the state, but the new form of gambling would be allowed at the state’s racetracks and casinos, which would have to pay a license fee of $10 million in order to be granted with permission to do that. The “Mississippi model”, however, does not allow online and mobile sports betting outside the physical locations when sports betting would be available, with a special “geofencing” toolset to be used. One other plan, backed by Representative André Thapedi and favored by local sports leagues, was also unveiled. For the time being, the plan has the support of the National Basketball Association (NBA), Major League Baseball (MLB) and the Professional Golfers Association (PGA). Under this plan, a 0.25% royalty fee will be given to the professional sports leagues, with sports betting services being limited to physical casinos, racetracks and courses where sports events take place.